Apple will be turning 3 years old just after Christmas! It can be tricky to find the perfect gifts for this age. Here are a few idea's that I have loved for my kids in the older toddler years and she new gift idea's I plan to buy for Apple. 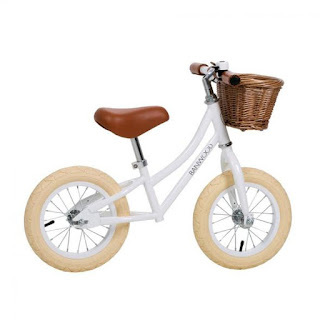 We got this bike from the small shop www.hellolittelpage.com and I can not wait for her to see it on Christmas Morning! It resembles my bike and I know she will love the little basket. I used learning bikes for the boys and they because such good bike riders very young. Kaeden and Kingsley used theirs until about 6 years old because they both loved doing tricks on them! 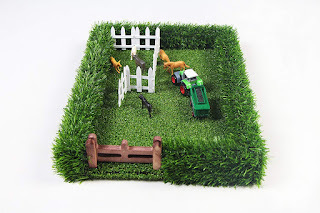 The Field Toy allows your little one to use creative play! It comes with a couple small animals, fence and tractor. We picked up some extra horses because currently that is Apple's obsession. Under $30 this makes for an affordable gift. Around age 3 I bought Braedy (he's now 20) a toy Vacuum. He was obsessed with it! 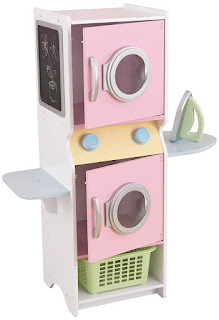 I found this cute one that will be a perfect addition to Apple's little house set up. I find my kids love anything they see me doing. 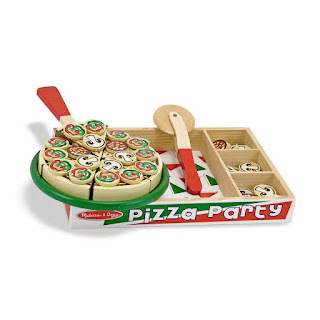 So when we found this pizza set I had to get it for them. If you ask Raquel she would tell you it is the most played with food item we have! Only 16$ makes it a great affordable gift. What would a morning be without coffee? 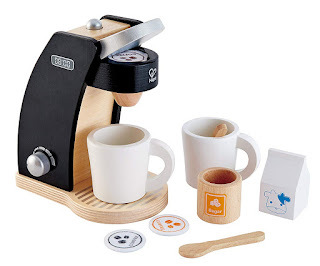 This Nespresso type machine is so cute! Apple pretends to brew us a cup while I am drinking my real morning coffee. We got this grocery store set up a few months ago and it has been a hit! Kingsley and Apple play for hours with it. It is under 75$ too! 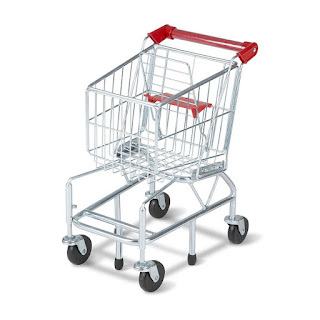 This shopping cart is one of the best out there! 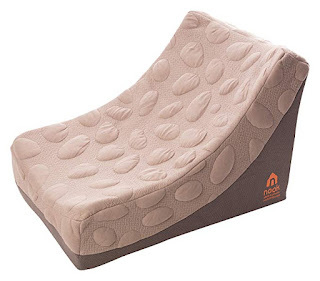 It is a little more cost than some but it truly is worth it because it is so durable! Many are flimsy and this it truly the opposite. So sturdy. A bit more of an investment gift but one that will last for years! We have 2 of these loungers and they are the most used seats in the house. 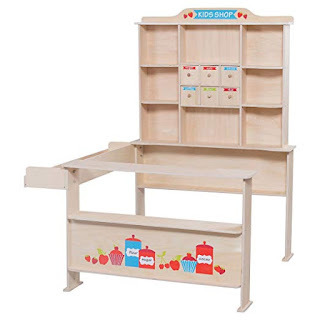 Works perfect for toddlers to teens watching TV, reading a book or just relaxing. One of Apple's new favorite toys in her house set up! Be warned you may find items out of your hamper in it like we do. Lol! 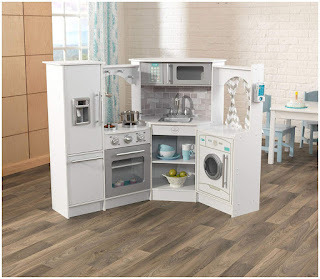 For a deluxe all in one kitchen this is perfect!